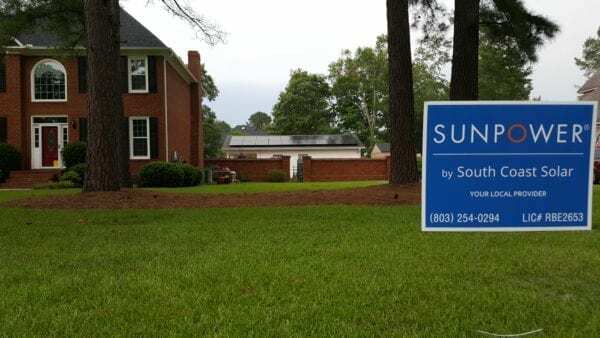 In Myrtle Beach South Coast Solar installed 16 SunPower 327w Solar Panels for Bruce P. The PV system is projected to yield 7,846kWh annually. 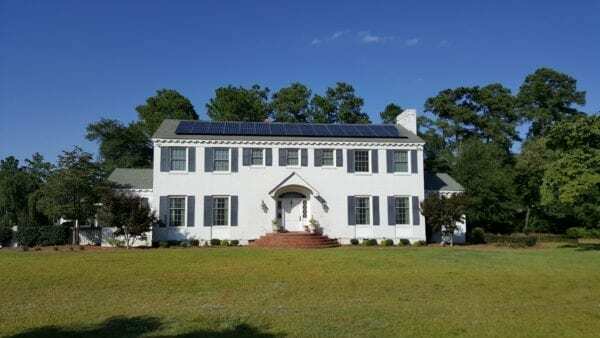 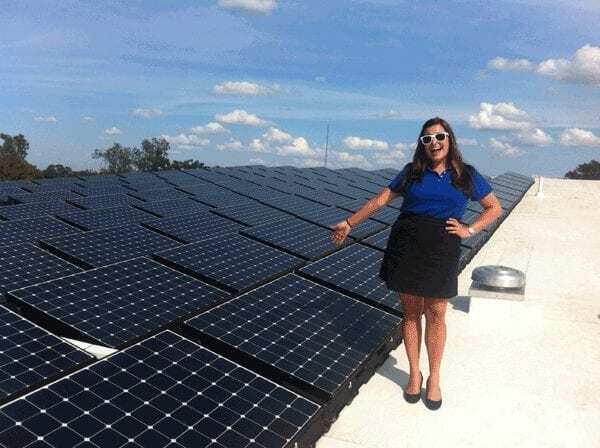 This beautiful home in Sumter, SC boats an impressive 18.1kW SunPower PV system consisting of 55 327w solar panels. 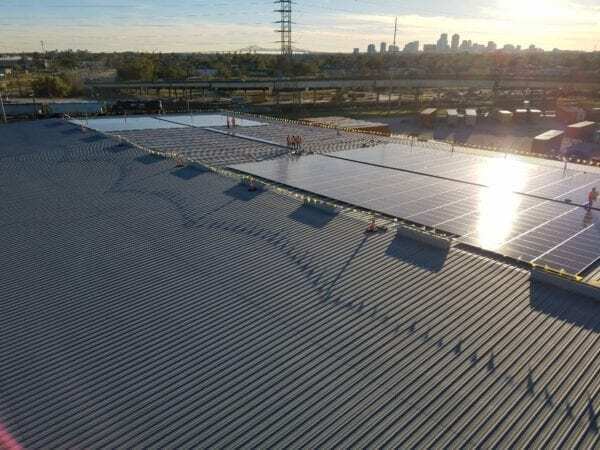 The system produces 24,949kWh per year. 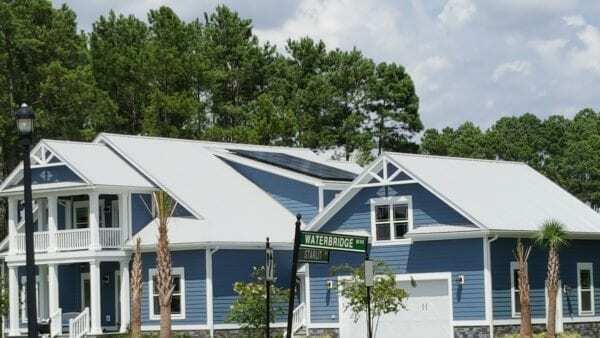 South Coast Solar Installed this 2MW projects as part of a growing utility owned portfolio. 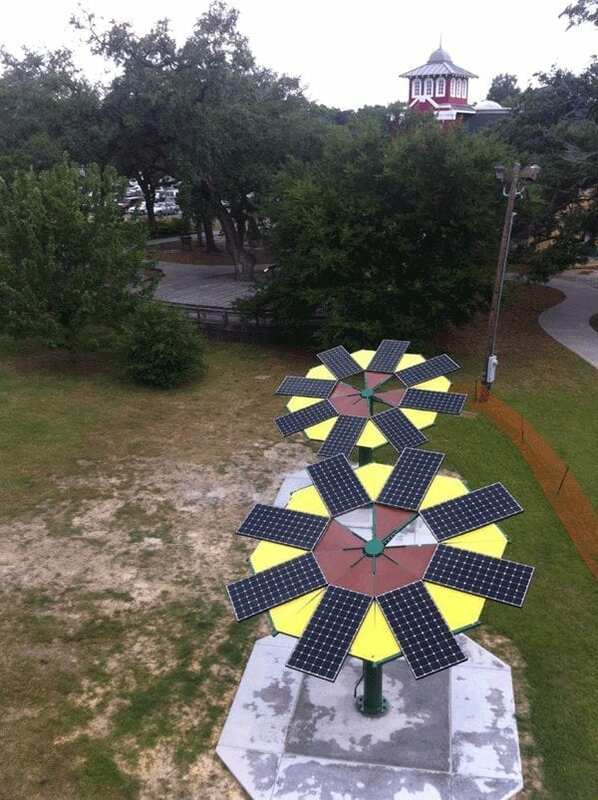 These unique "Solar Flowers" were designed and built by South Coast Solar at the Lynn Meadows Discovery Center.